It doesn’t matter if you forgot to turn the tap off in your bath, your washing machine hose sprung a leak while you were away or if it was Mother Nature on a rampage. We deal with these types of situations regularly. It’s life and you want to move on and forget about it. 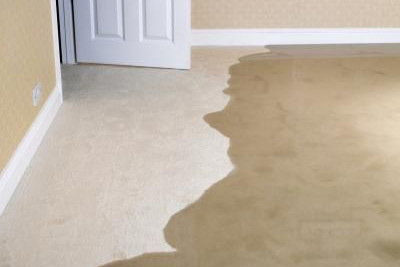 So that’s when we can assist you in extracting all the excess water out of your home or office. 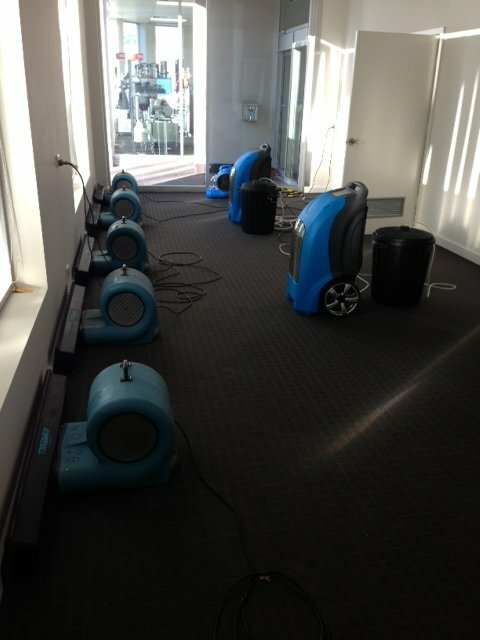 We provide prompt, professional flood & restoration cleaning Adelaide wide. 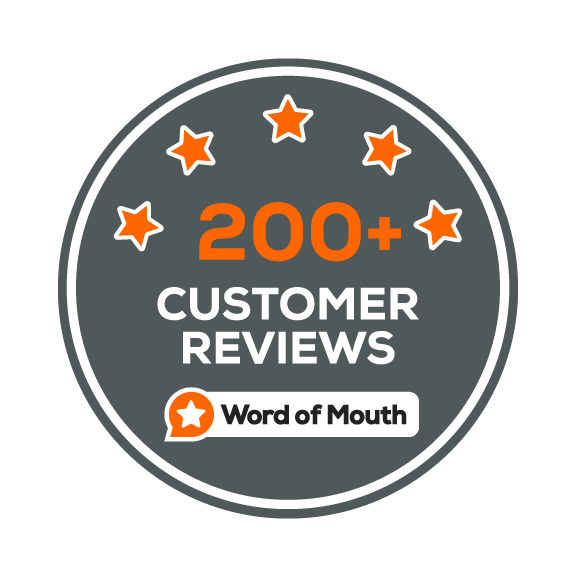 We use the correct machinery to ensure the job is done as quickly and effectively as possible so you can go back without too much fuss. We will assess the affected areas and keep you well informed along the way. 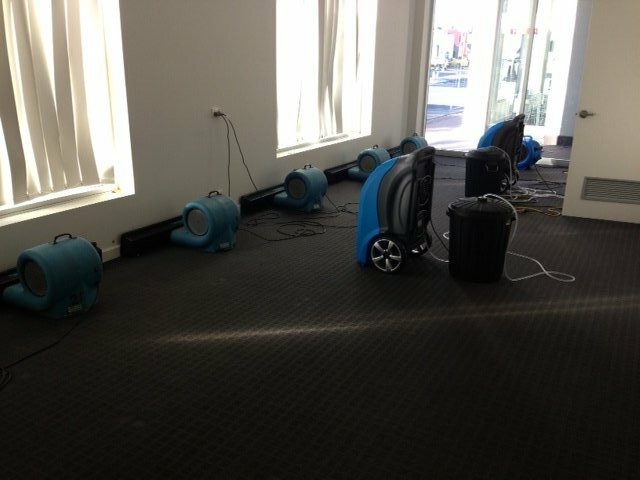 All our technicians are well trained and certified in flood & restoration cleaning work so you know you have that peace of mind. It depends on the size of the flood in your home or office. 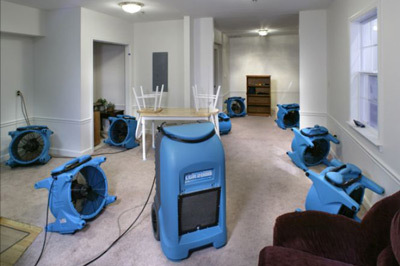 Accordingly we may require several carpet blowers or de-humidifiers to remove excess moisture out of the air. 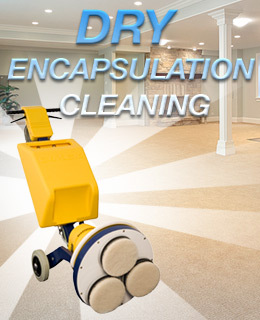 This will greatly reduce any mould break-out and also speed the drying of the carpets. 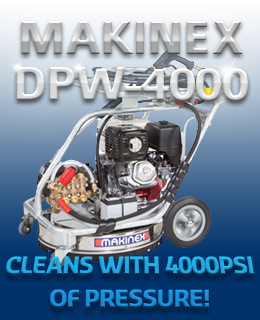 Call us now on 0412 184 687 for your no-obligation free quote. 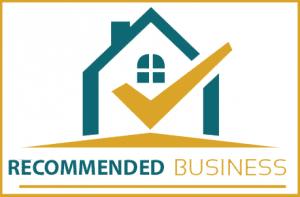 Benson Cleaning also provides 24/7 services for water or flood damage restoration, delivering a full range of services that help put your home back on track after a natural or man-made disaster strikes. 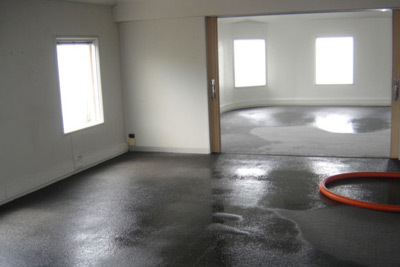 We also specialise in carpet cleaning, restoring even the dirtiest and most stained carpets to their former glory. 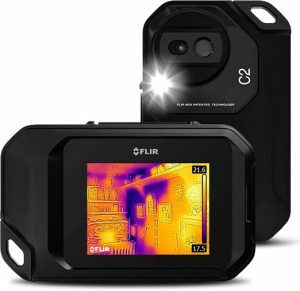 Bensons Cleaning Services now uses the C2 FLIR Thermal Imaging Camera to assess the site where flooding has occurred. This hi-tech approach can detect moisture in a room, in the ceiling and even detect trapped moisture through walls. Retained moisture is a key element which can lead to mould growth and rotting of structural timber long after the initial mop-up is done. With the aid of this device, a Benson’s qualified technician can determine the best plan of attack for your flood restoration.